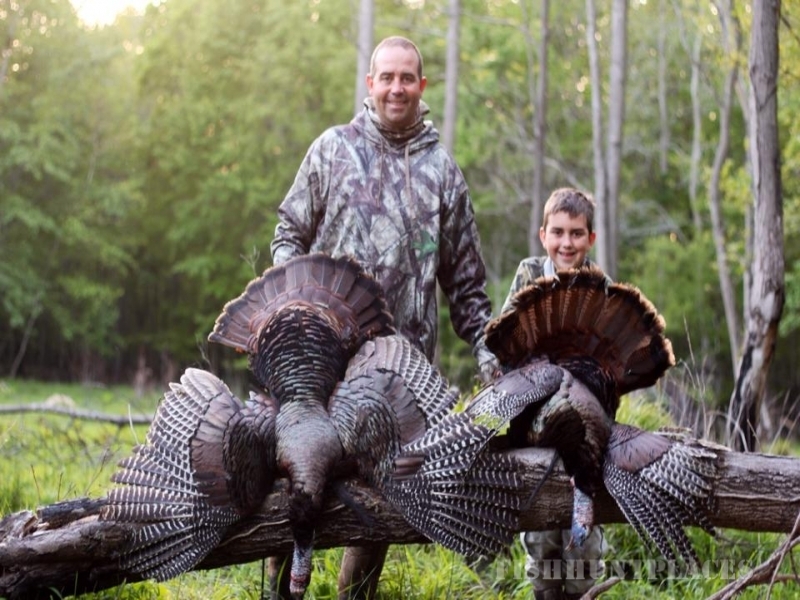 Roanoke River Waterfowl is your complete waterfowl and upland game outfitter. 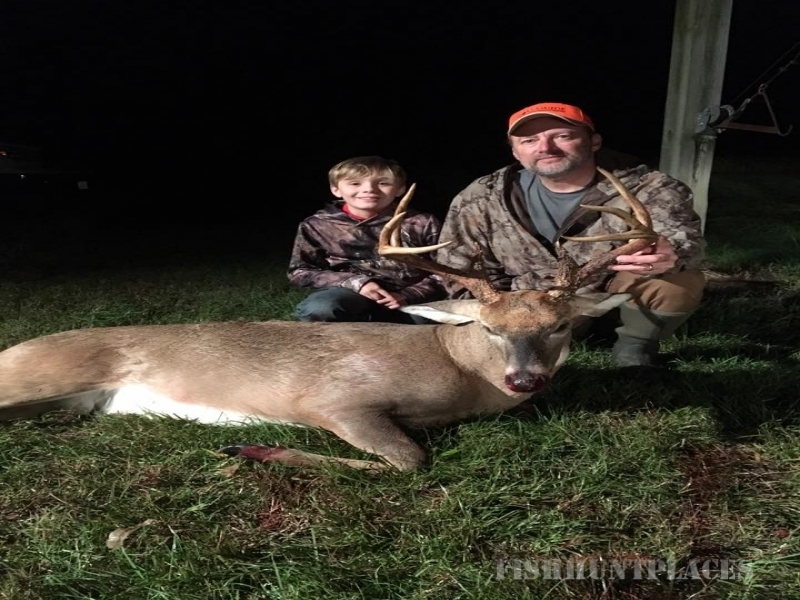 Our clients enjoy non pressured hunting on privately leased land in North Carolina and the Eastern Shore Virginia. These locations include several impoundments and fifteen hundred acres of green tree reservoir in the highest concentrated area of mallards on the Atlantic Flyway. Hunting large private concessions enable us to follow the major migrations in low pressure environments. 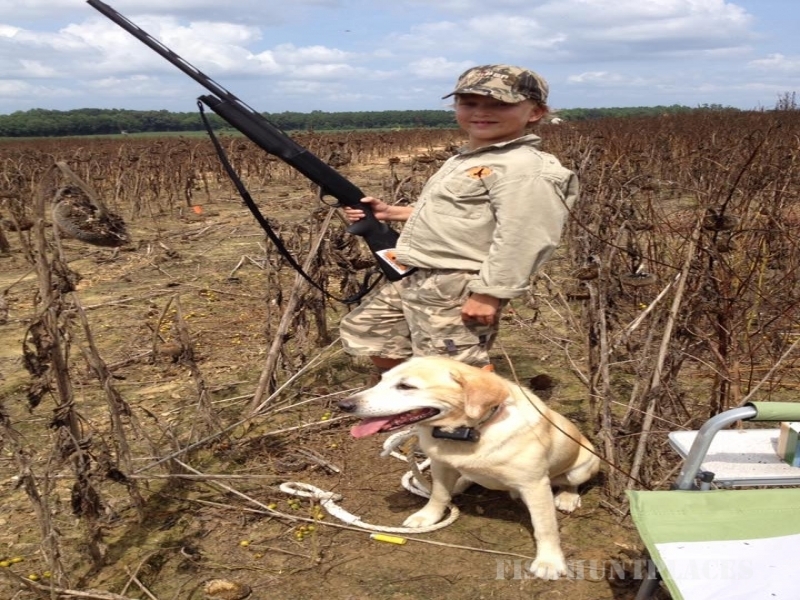 At Roanoke River Waterfowl, we strive to improve habitat, and conservation is our goal. Our staff works year round to prepare for the first fall migration. 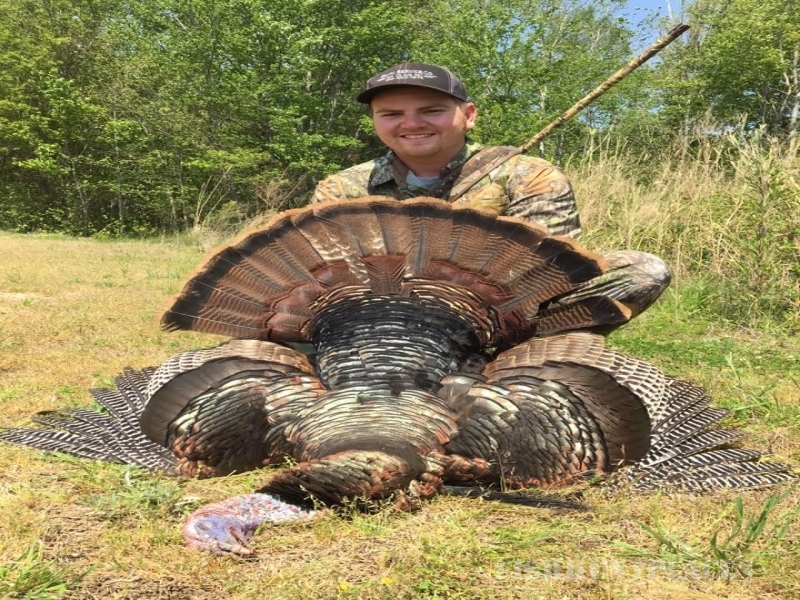 We take pride in our pointers, labs and setters and work them diligently so that our clients can experience disciplined dog handling and first class wing shooting. We have three different lodges with a corporate meeting area in one of our locations and can accommodate most any size group. Our enterprise has a separate LLC called Endless Migration that offers Wing Shooting and Safaris in South America and Africa. This enables us to hunt the Southern Hemisphere in the summer months, keeping our season open year round.